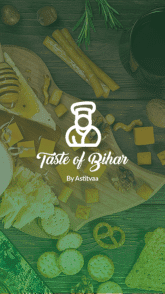 An application enabled with Near Field Communication (NFC) to view, order and pay for food in a food court of 5km radius. 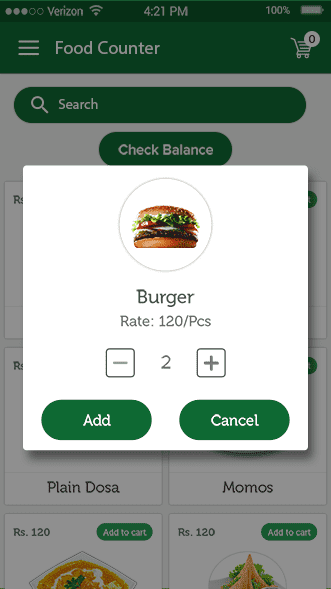 A user can pay using an NFC tag and their mobile application installed on their phone. 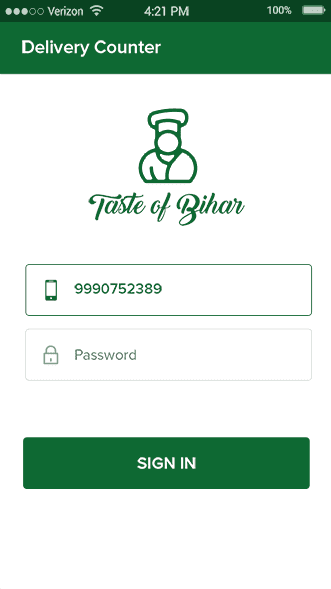 Taste of Bihar is an NFC enabled application devised to carry out monetary transactions through a digital platform. NFC refers to 'Near field communication’ which enables two devices, in this case an NFC enabled tag/card, which contains necessary information about balance and customer details, and a smart phone to communicate wirelessly by bringing them within a range of 4cm. 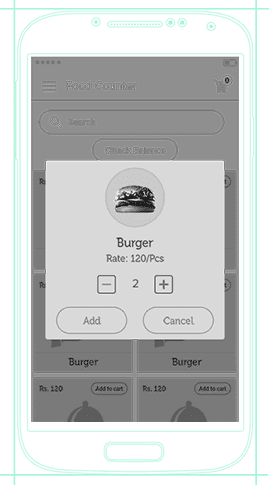 There are 3 applications - the recharge counter app, customer app and food counter app, designed for different roles that facilitate the complete process of a successful purchase. 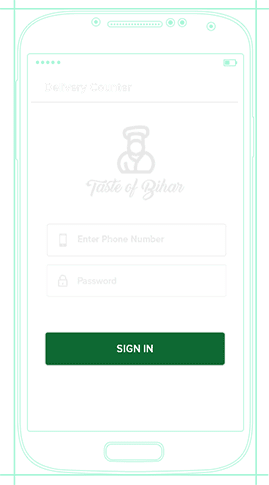 The customer application assists the user with consolidated food menus of various stalls and lets them choose their dish through a mobile phone rather than skimming through 20 different menu lists to make an informed choice. 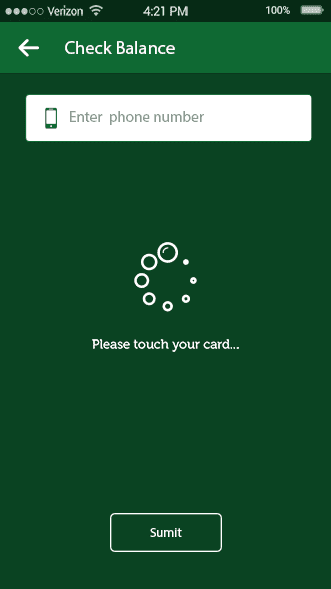 The recharge counter app enables users to get their NFC tag card recharged by bringing the card in close proximity of the mobile device. 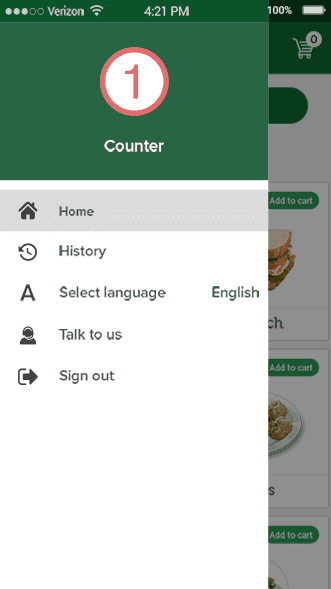 Finally, the food counter application lets the food counter place the order without going through the hassle of cash management or setting up a point of sale device.The app enables buyers and sellers to transact digitally and reduce the use of cash to carry out sale to the bare minimum. 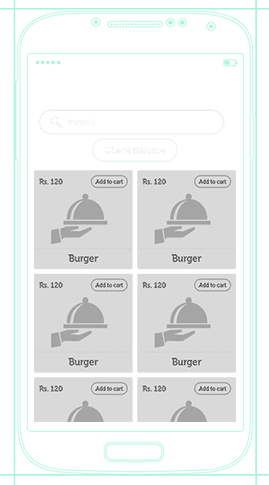 Transactions at all levels- recharge, customer and food counter can be carried out by using mobile applications and NFC tags designed for each role. 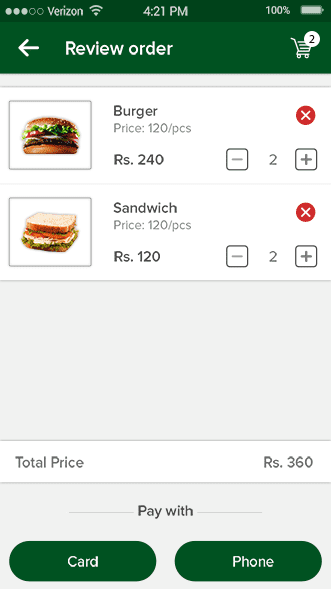 This helps you pre decide your menu and save time by directly ordering at a food stall rather than scanning the whole place for what you want. 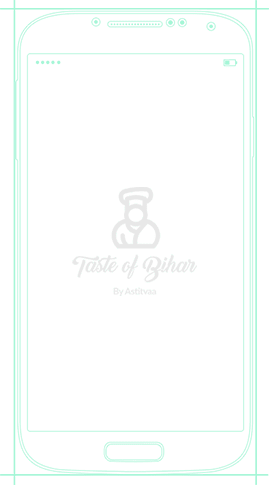 It saves cost as one doesn’t have to spend extravagant costs on printing menus etc. As it is a one time investment it saves the country’s money on installing POS systems. 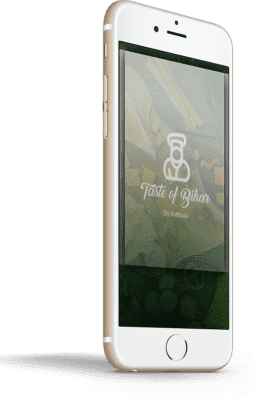 You can access all menus at one place without having to roam the entire place to be sure of the options. 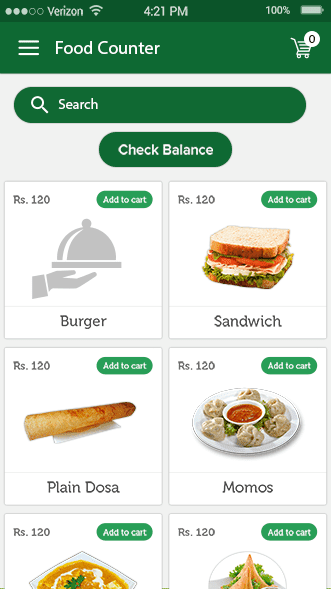 Digital transactions enable users to utilise money whenever and wherever. This saves the hustle of carrying cash all the time. A digitally enabled system helps decrease the use of paper and saves printing costs as well. With less to no cash involved there is very less chance of cheating and a transparency is maintained in the system.